Jeff Cannon is a Modern American Monk. 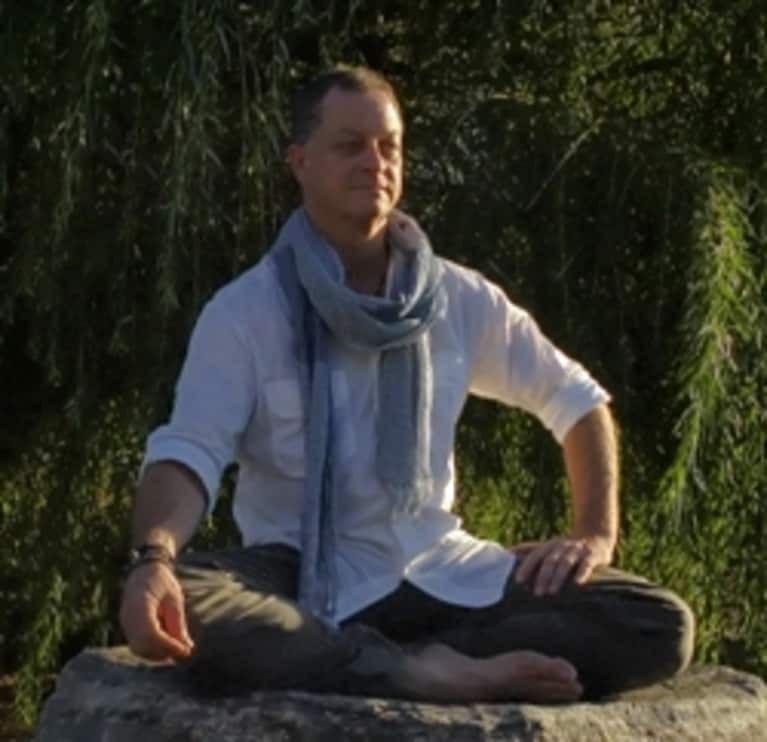 He is a Meditation teacher, an author and the founder of The Simple Truth Project. He is also a believer in the combined power of meditation and neuroscience, and the ability to change your lifes by changing our thoughts and your minds. Jeff completed this, his third book, while recovering from his 8th brain surgery. Collectively, these surgeries have removed more than 20 tumors from his brain in as many years. They have given him a very unique, first hand view into the mechanics of the brain and the evolution of neuroscience. They have also stirred him to dedicate his life to bring Western Science and Eastern Philosophy together in a way that makes sense for the modern world. When you're ready to take a leap forward, contact Jeff directly at jeff@jeff-cannon.com.